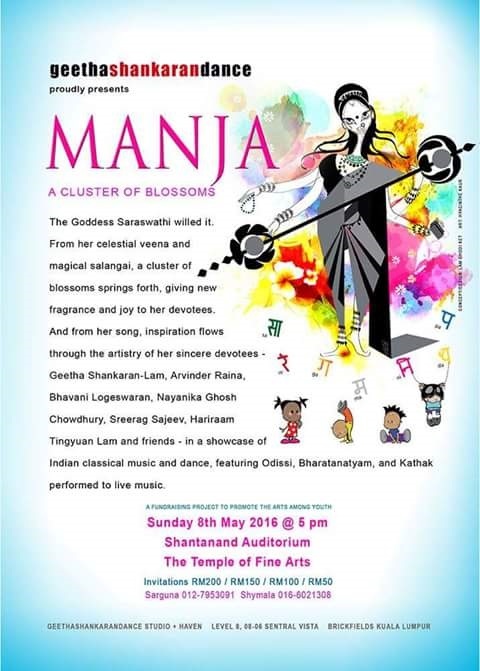 We will be dancing and singing on May 8th at Shantanand Auditorium, Temple of Fine Arts. 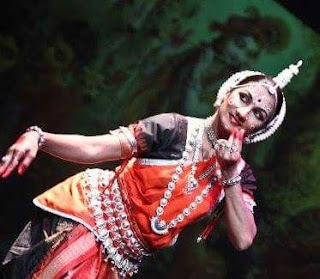 This is a huge production by Geethashankaran Dance. Grab your tickets faster and come watch us! !